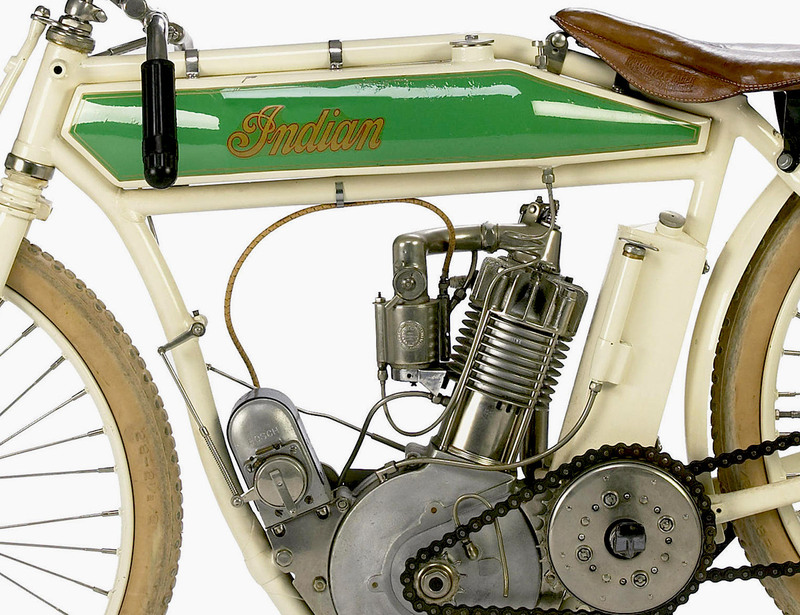 Everything Steve McQueen owned or rode can fetch astounding numbers at auction. 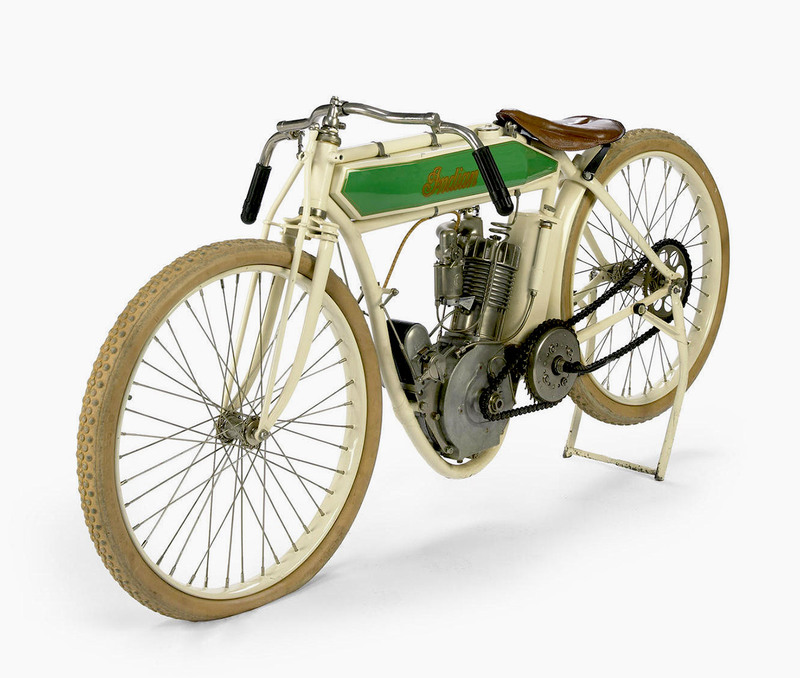 Estimated to bring in between $34,000 – $43,000, this board-track racer is no exception. 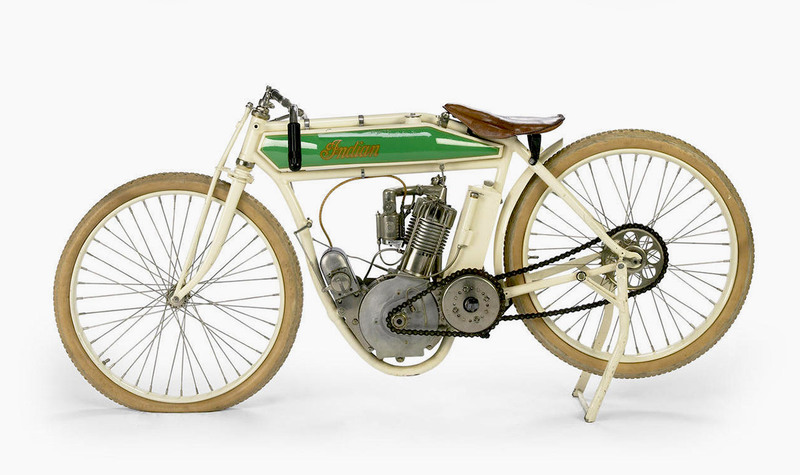 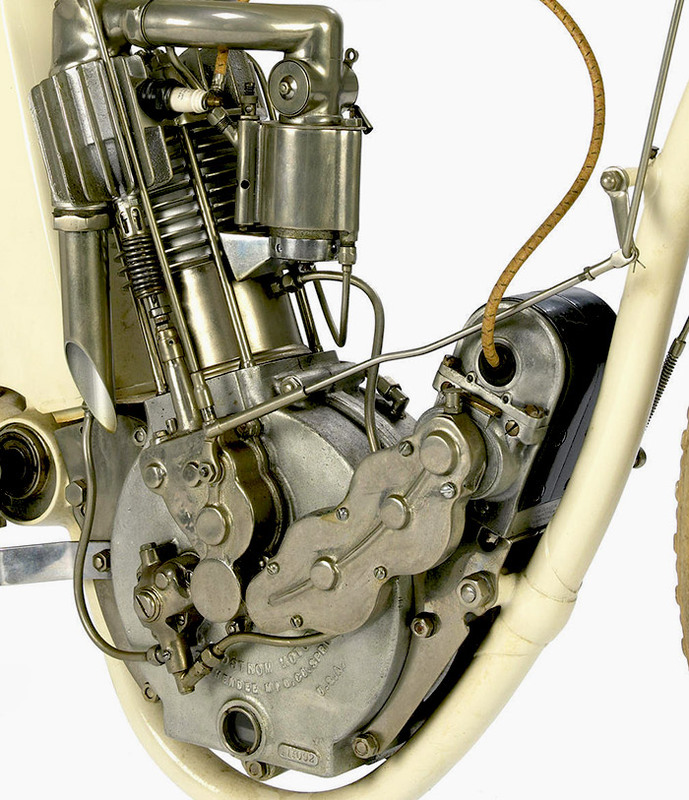 From Bonhams: An early racing motorcycle once owned by legendary Hollywood actor Steve McQueen is to be offered for sale by Bonhams at the International Classic MotorCycle Show in Stafford, UK, on Sunday 28th April.